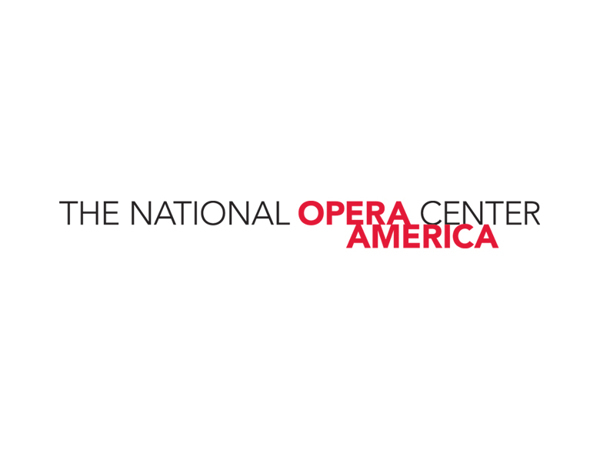 The thirteen grantees were selected from a pool of 67 companies competing for support from Opera America’s new ‘Building Opera Audiences’ grant program. In its first year, this new program is made possible by funding from the Ann and Gordon Getty Foundation. The thirteen companies selected are pursuing innovative projects to increase attendance through use of technology and social media, special activities for the community, or meaningful discussion with community members to better understand the barriers that prevent the public from attending and listening to opera. Opera America will evaluate each program and project awarded. Congratulations to the grantees- we look forward to following the outcome of these projects and programs! A description of each opera companies’ specific project can be found in Opera America’s press release.